Draining oil or water has never been so simple! Save the time for using & washing soup ladle!! Best colander set for your kitchen. 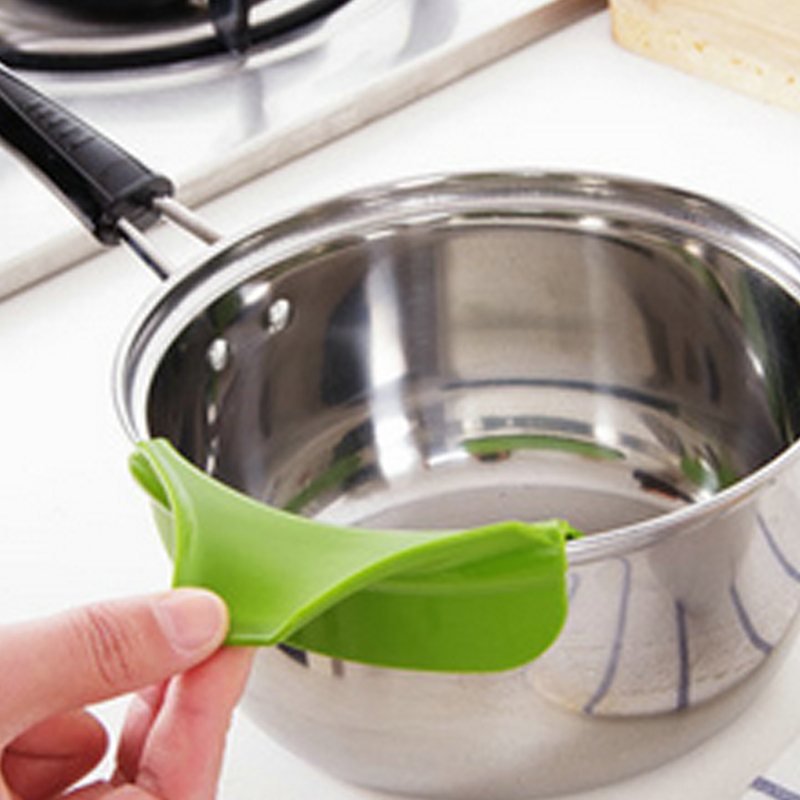 🌟FUNCTION: This funnel can make you enjoy cooking easily. With this funnel you can precisely pour away the water, soup or other liquid fast with less waste. 🌟UNIVERSAL PRACTICAL - This funnel will attach snugly to most pots, bowls, or pans for easy, no fuss straining, quick and easy. 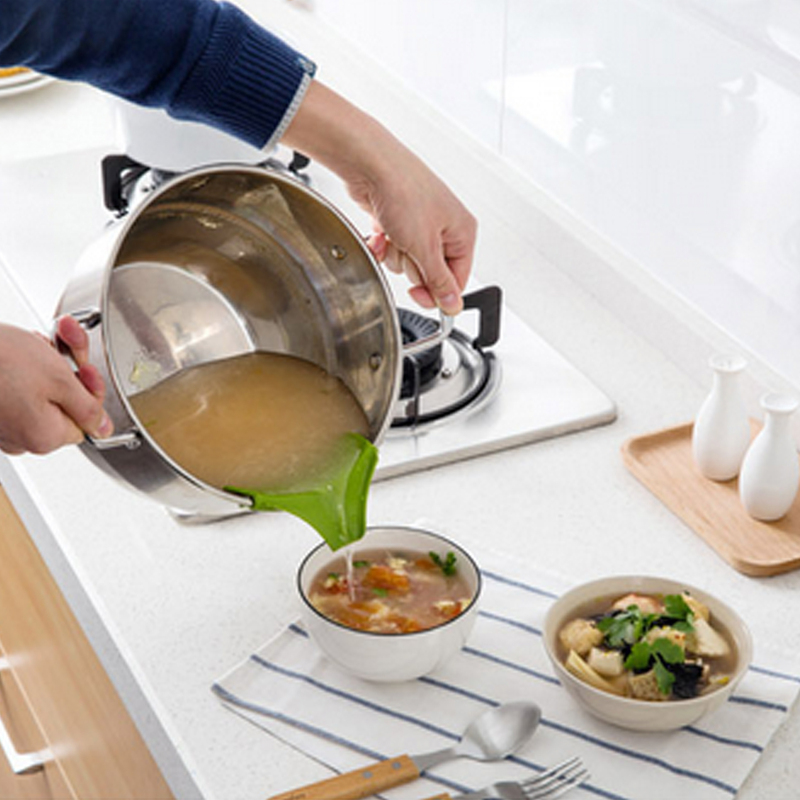 The pour spout helps to pour the liquid, soup, oil from bowls, pans, pots to prevent messy spills. 🌟DESIGN - Curved design, diversion smoother. Solution flow along the glide mouth smoothly & naturally, no spill. 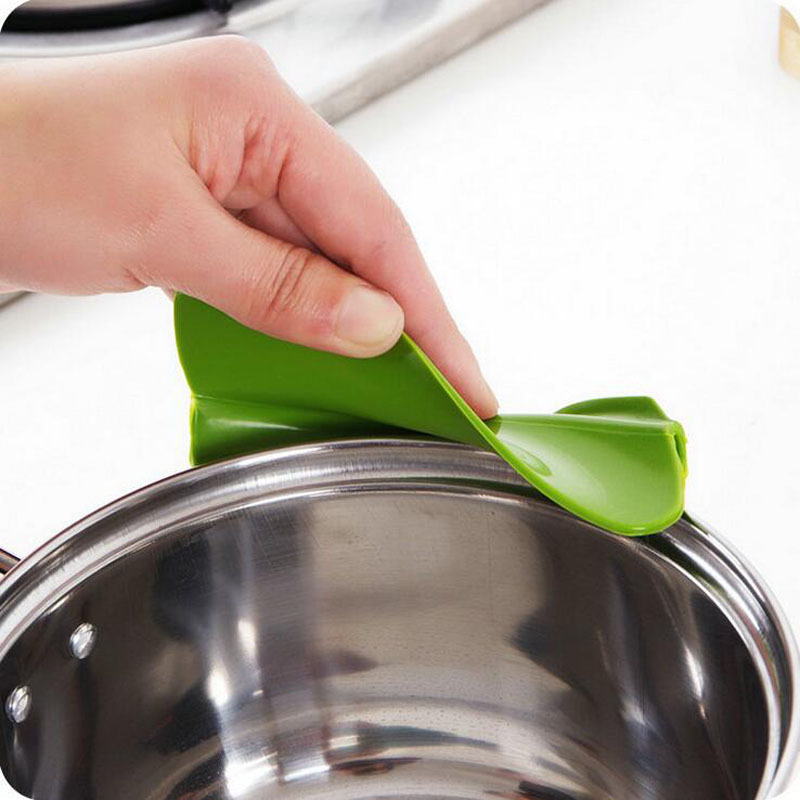 🌟CONVENIENT - Small sized strain, space-saving kitchen gadget effectively strains food by clipping on side of pot, allowing you to grip pot with two hands. No need to have bulky colanders of different sizes sitting around.